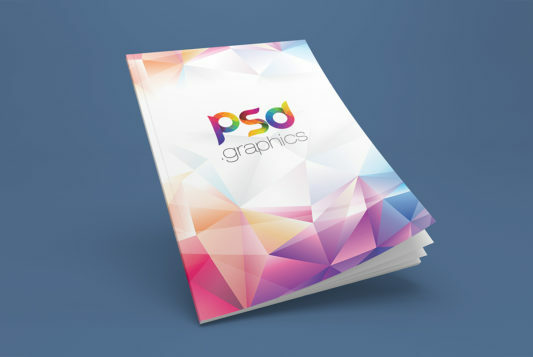 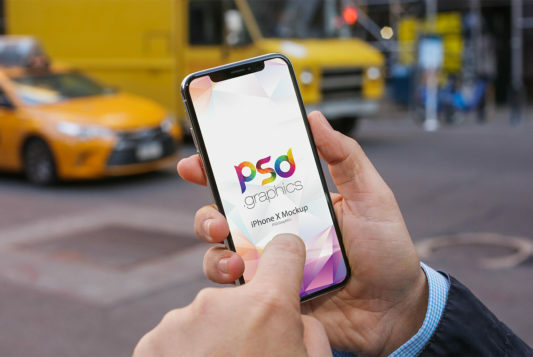 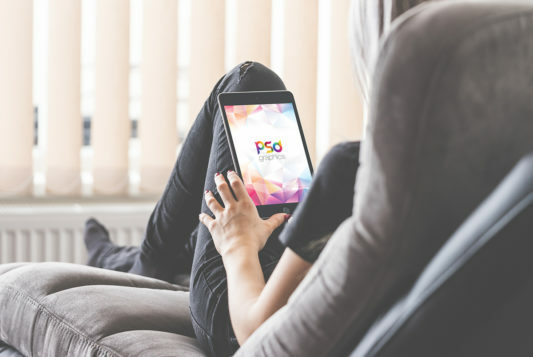 Download Free and Premium PSD Mockups Templates, Photoshop Web Templates, PSD Graphics, UI Kits and more. 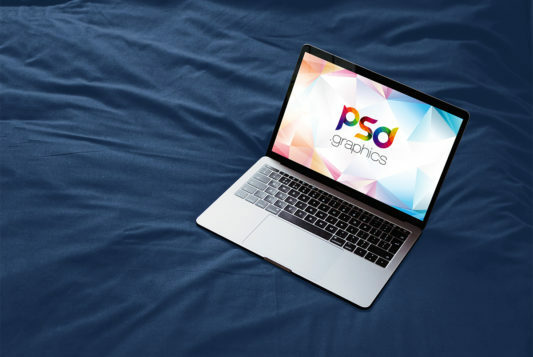 Download Man Working on Macbook Mockup PSD. 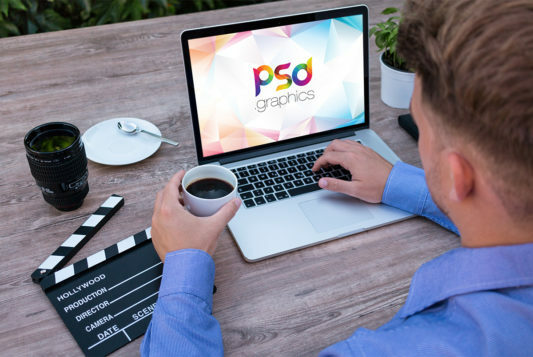 This is a free Macbook mockup template where a man working on a laptop while having coffee in a outdoor environment. 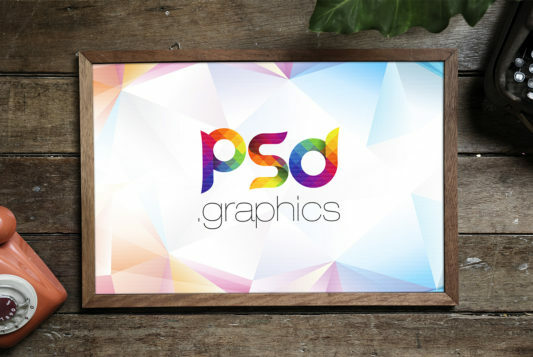 It is really great for showcasing your own web and ui design projects. 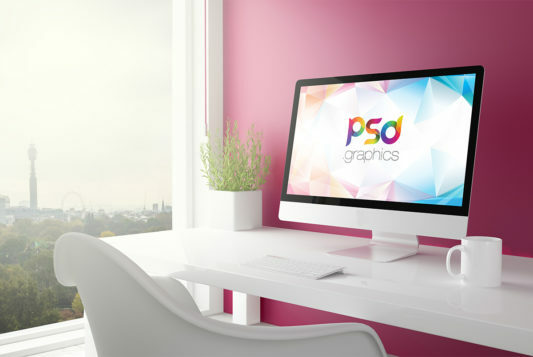 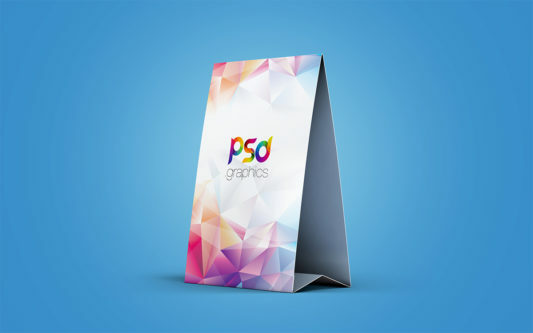 It’s a professional and photorealistic mockup features smart objects to display your designs in few simple clicks….